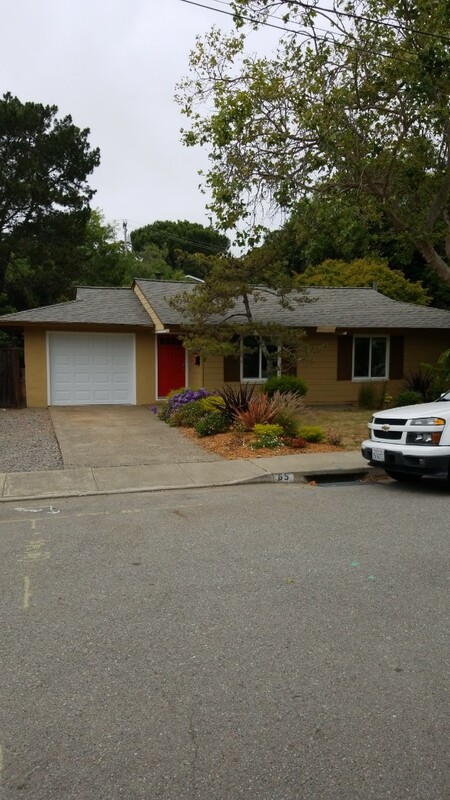 When you are searching for a high-quality roofing contractor in San Francisco CA and nearby Tiburon, look no further than Northern Pacific Roofing. We are a premier roofing company for local residents with over 15 years of industry expertise and knowledge. We provide a broad array of roofing services, including design, installation and repairs. Our team of experts is certified to ensure that our roofing services will greatly improve the value of your home or business. 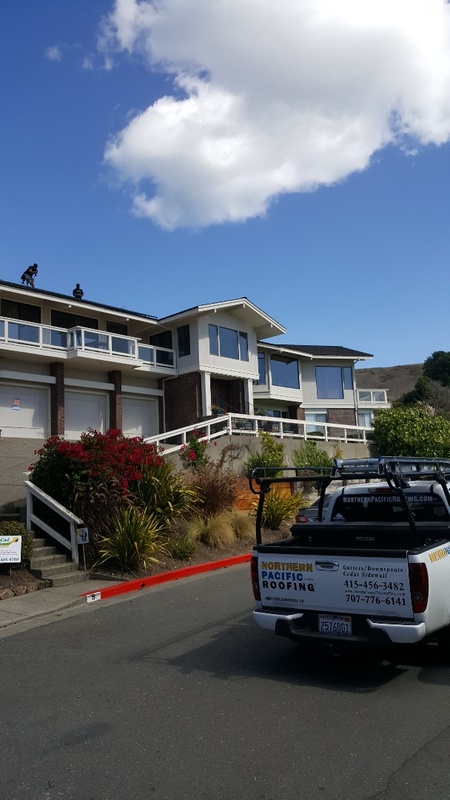 When you need roof repair or new roofing in Tiburon, Petaluma or San Rafael, we can help find the right roofing solutions for your home. Here at Northern Pacific Roofing, we use only roofing materials companies that offer superior warranties. We are certified with the top roofing manufacturers in the industry allowing us to back all of our services and products with peace of mind in addition to our guarantees. These warranties and guarantees keep you protected long after the work on your home is complete. 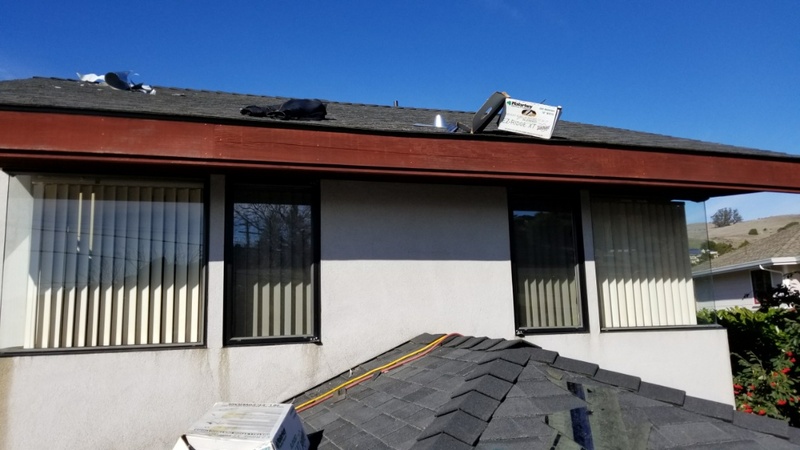 We are bonded, insured, BBB A+ certified and as one of only a handful San Francisco Bay area Owens Corning Platinum Preferred roofing contractors, you can be sure that we have you covered. 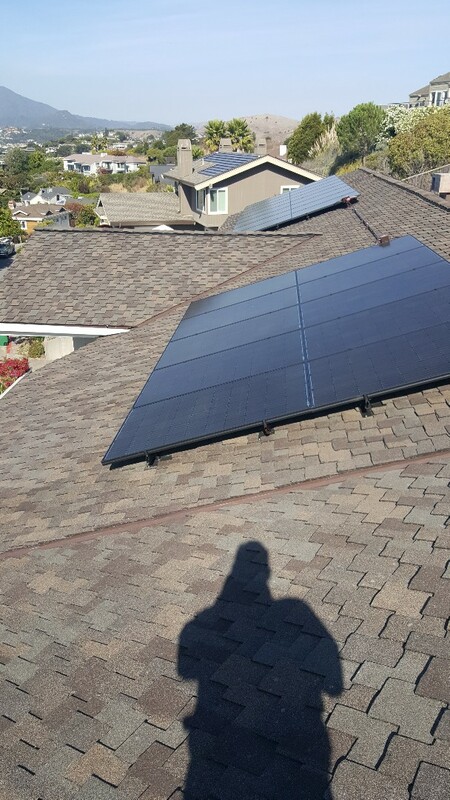 When you need roofers in San Rafael CA, Tiburon or Ross, trust the experts. Contact your local team of professionals at Northern Pacific Roofing at (888) 919-8539 to schedule your free estimate today.